Every entry deserves recognition, but in the end this was a contest. Following are brief bios of the three winners and the great prizes they received from our generous sponsors. I don’t know anyone who doesn’t get at least a little excited about finding a dropped deer antler. So it’s little wonder that using bird dogs to search for shed antlers has grown into a remarkably popular pastime. 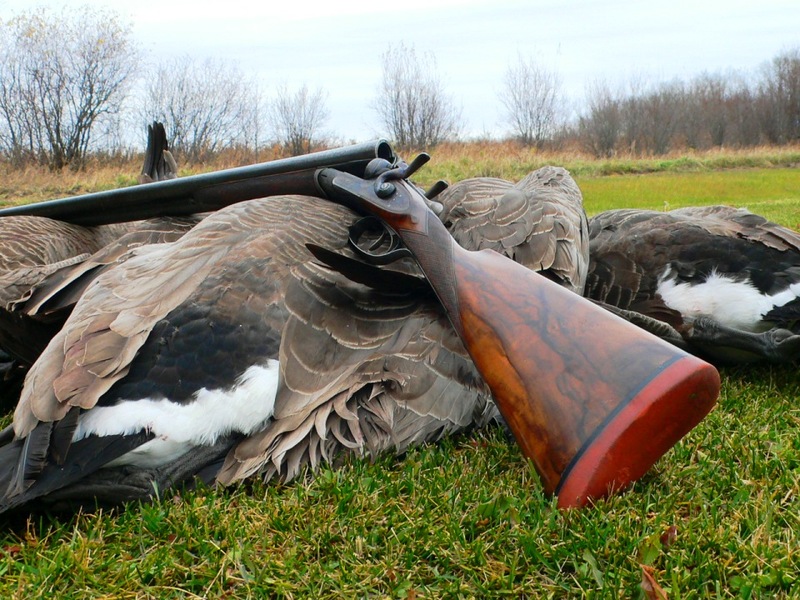 If you believe that life’s too short to hunt over someone else’s dog, then you owe it to yourself to learn how to travel well by plane for more distant wingshooting adventures. Following some simple but important principles during training sessions will help your dog be more successful in the field.